Earlier this week the Canadian airline WestJet issued an advance notice that its finances will be hit by the grounding of the Boeing 737 Max 8 aircraft. The airline said it was suspending all 2019 financial guidance it issued last year as well as in February 2019 because of the costs incurred by the enforced grounded of the type. 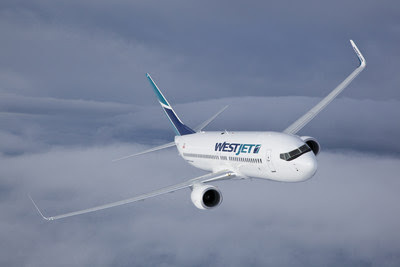 WestJet enacted its contingency plan immediately and grounded all thirteen of its 737 MAX aircraft within 55 minutes of Transport Canada's order with only three MAX aircraft outside of its Canadian jurisdiction. The firm says it continues to implement and execute its contingency plan to minimise passenger disruption, however, it will only be able to cover approximately 75 per cent of the flights scheduled for 737 max aircraft with other aircraft. 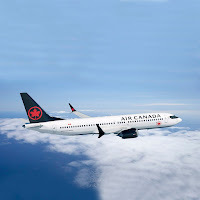 Air Canada has a fleet of 24 737 Max aircraft which it has grounded and had been expecting six more to arrive during March and April, but those new deliveries are currently suspended. 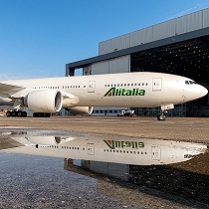 The airline has revised its schedule in both the short and medium term - it expects the 737 Max to be out of operation until at least 1st July. Whilst the airline has changed to different types of aircraft and chartered in aircraft from other operators such as Air Transat. It has been forced to cut some routes completely, including Halifax and St. John's to London Heathrow and Vancouver to Kona, Lihue and Calgary-Palm Springs. 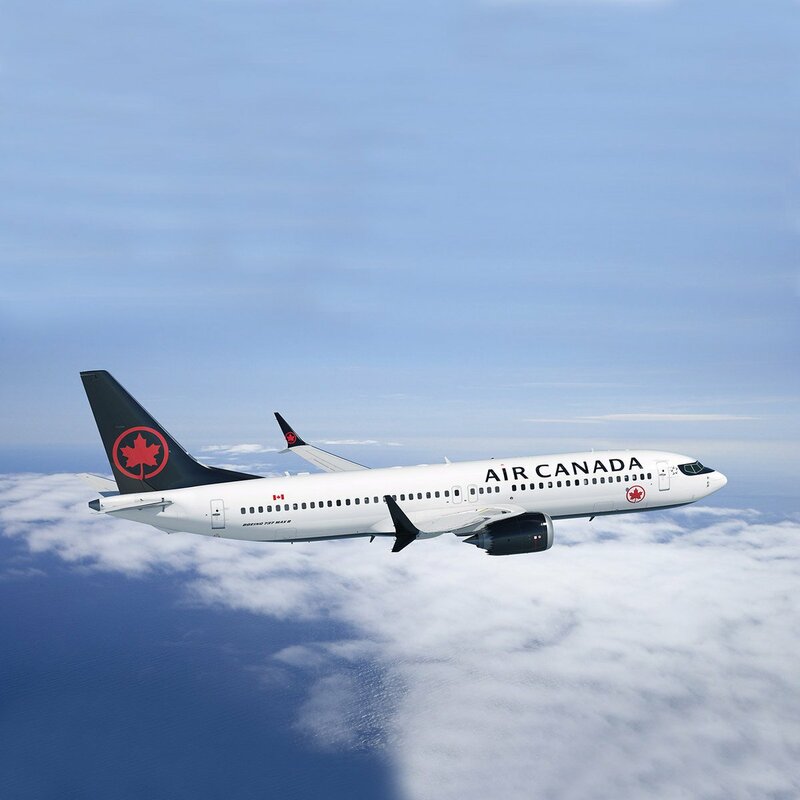 Air Canada has also withdrawn its financial predictions for 2019 and beyond because of the grounding. It is unclear at this stage if WestJet or Air Canada are among those airlines operating the 737 Max aircraft that have already requested compensation from the US manufacturer Boeing, not only for the loss of earnings caused by the grounded of the Max type but also for the vasts extra costs of leasing in other aircraft to cover the gaps in the schedules. 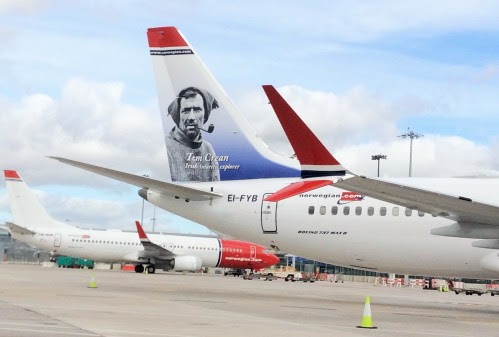 Norwegian was the first operator of the type to say it was sending the bills for covering the flights scheduled to fly on its 18 737 Max 8 to Boeing. China Eastern is another airline that has previously stated it was talking with Boeing about the losses caused by the Max grounding and will be seeking compensation. It is understood that Air China is in the process of making 'representations' to the US manufacturer regarding payment for the extra costs it has had following the grounding of the 737. American Airlines operated 85 flights per day on the MAX 8 aircraft and has rescheduled and regauged the majority of those to other aircraft. It has made no public statement regarding seeking compensation from Boeing, at least not yet, should the grounding run in months rather than weeks, that could be different. Southwest Airlines, the leading budget operator of the type is already having a tough time regarding the types operation. It is having industrial relationship issues with mechanics and legal action is ongoing, its having to full more flights with other aircraft and its profit per seat margin are thinner, so more costs thrown its way will most definitely have an effect.